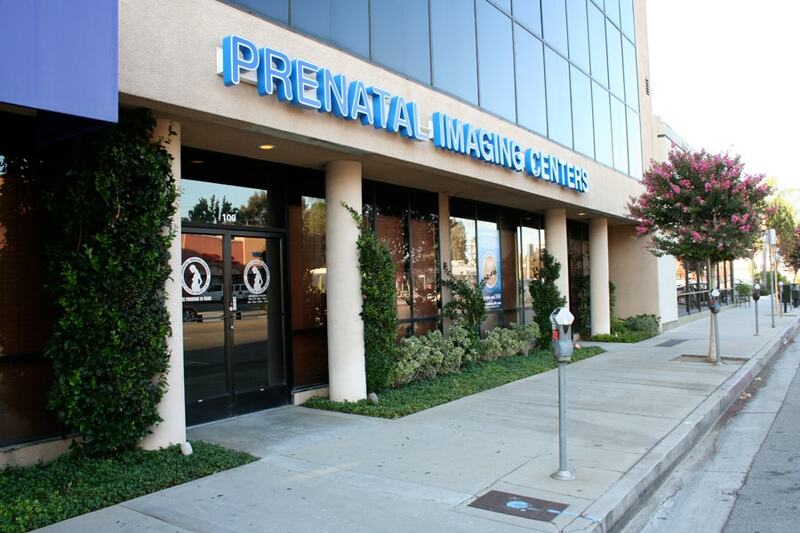 Prenatal Imaging Centers is proud to offer a 5-star prenatal imaging facility conveniently located in Tarzana, CA. See Your Baby in 4D/ HD LIVE! Why limit yourself to that exam table in your doctor’s office when you can enjoy a comfy bed that’s so relaxing, you may just want to snooze! With plentiful seating to accommodate 15 or more guests. Our spacious viewing rooms can accommodate more guests (we have enjoyed as many as 25 guests). All seats have perfect, elevated views of the 4D ultrasound on three screens. No kinked necks! It’s like going to the movies! State-of-the-art Ultrasound equipment to produce high resolution sonogram images that show incredible details of your baby in 3D and 4D. Prenatal Imaging Centers is proud to offer free convenient attached parking to make your experience as stress-free and easy as possible.